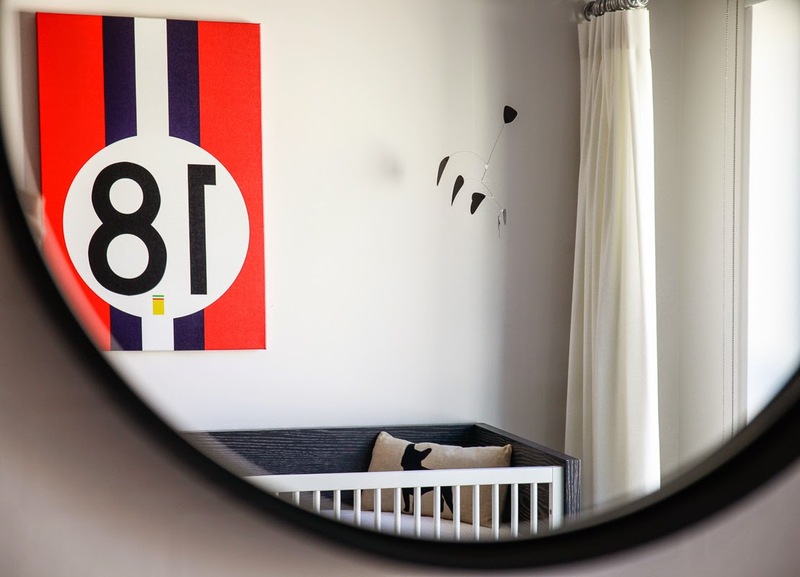 This is Max's gorgeous modern nursery as designed by Sara Touijer, Homepolish interior designer. What design did the client definitely want achieved? 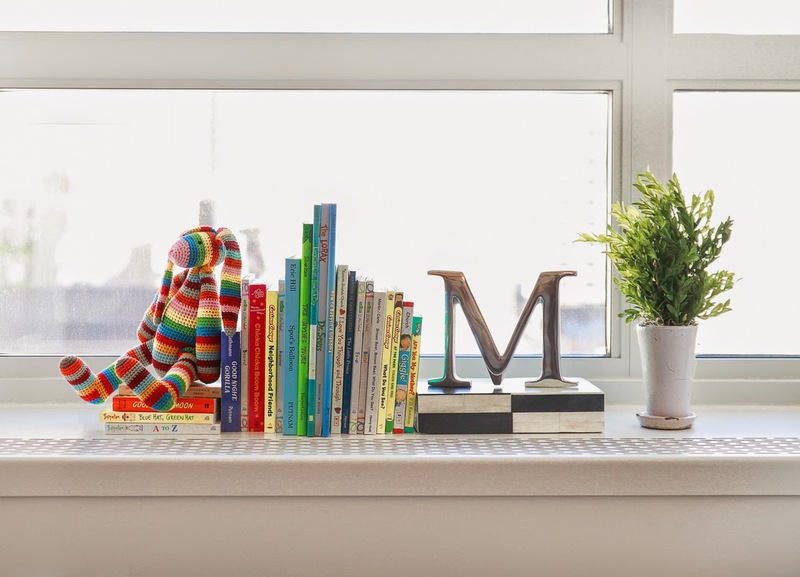 From the beginning, Allison Chiaramonte (aka mom) had always envisioned the room as a neutral, sophisticated nursery that would transition smoothly and effortlessly into a toddler room. The concept of vintage cars developed out of her husband's love of Ferrari's and vintage cars. 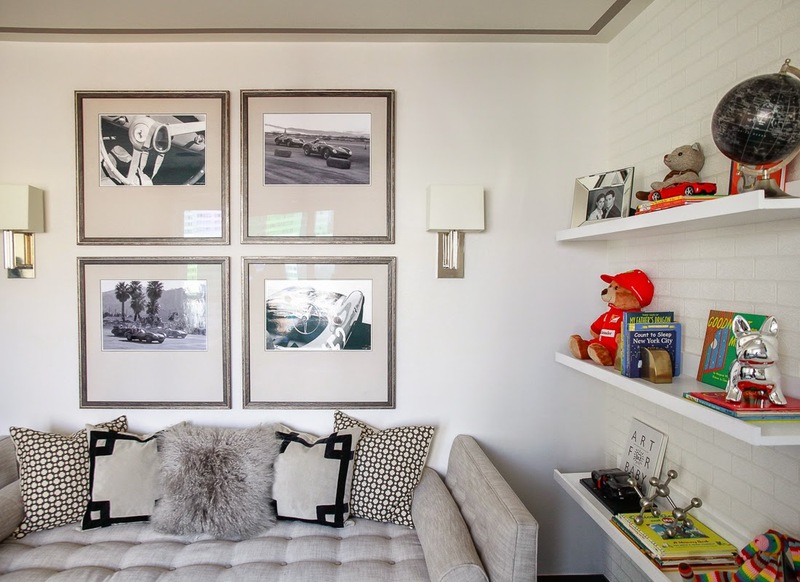 We incorporated the car concept throughout the room, with the use of accessories, artwork and photography. What are the three things you love most about this redesign? It's hard to pick my favorite parts of the redesign. The room has so many interesting elements to it that draw your eye to every part of the room. 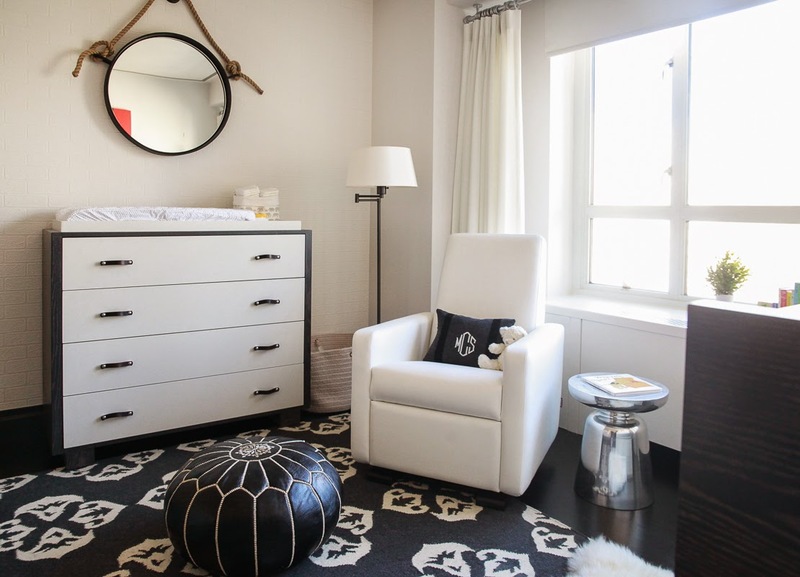 I love the traditional look of the rug and vintage photography, infused with the contemporary leather glider and day bed. 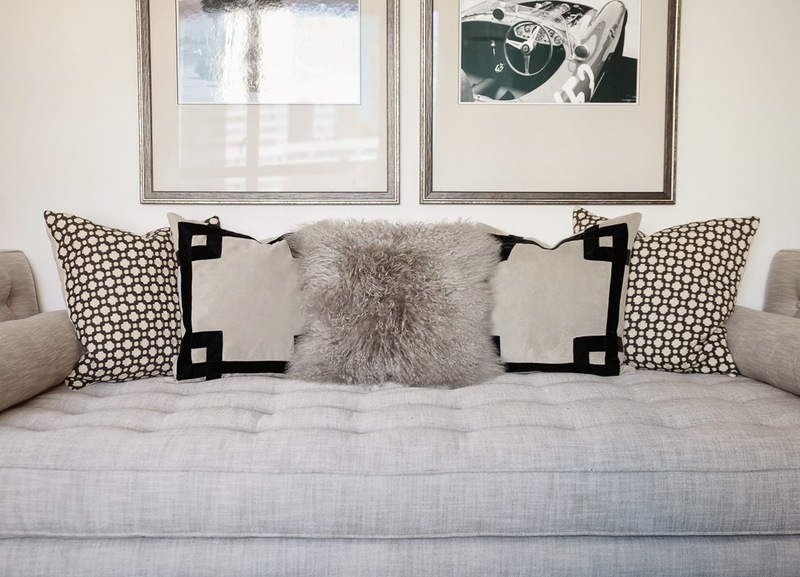 From the subtle texture of the brick wallpaper to the pop of color in the Ferrari art to the placement of silver accents around the room, it's a cohesive combination of pieces that complement each other. Not only is the room beautiful but functional, which it should be. 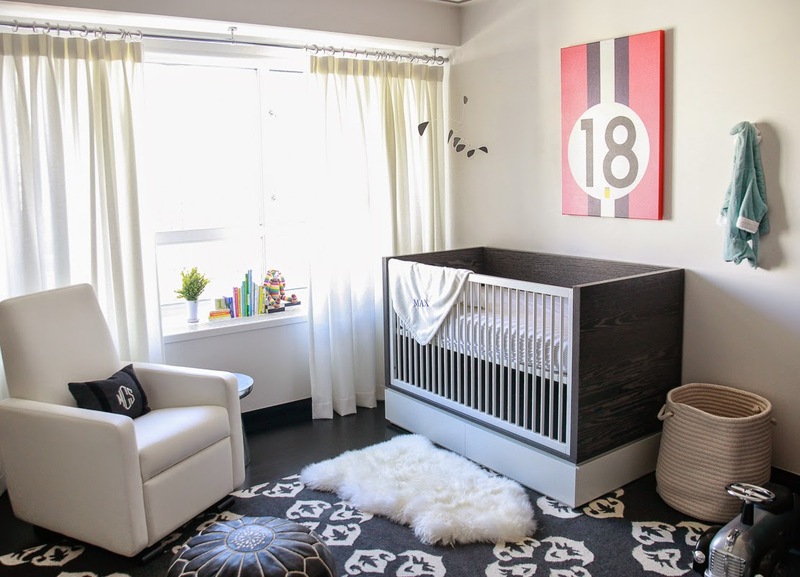 The DucDuc dresser functions as a changing table. 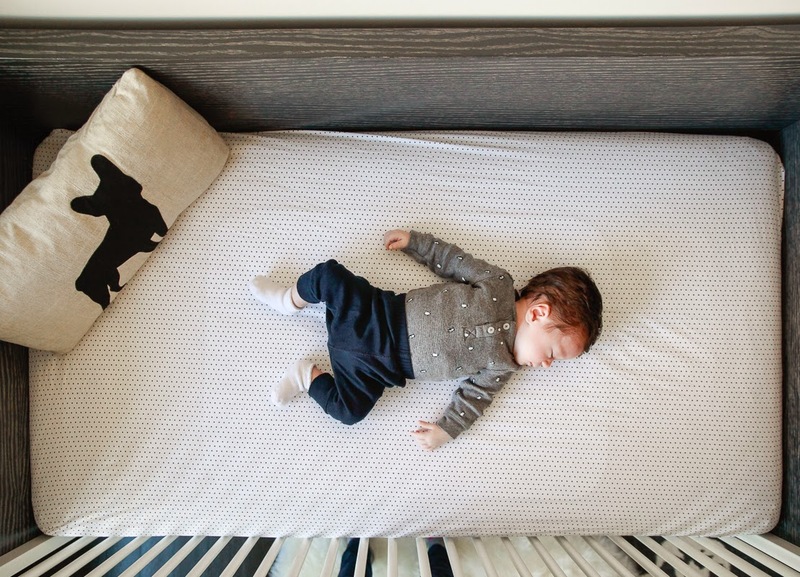 The crib, also from DucDuc, has storage for all of the baby items you accumulate over time. It also transitions into a toddler bed. Anything else we should know about the design? Allison's first child, Napolean (her dog), was an important figure in the selection of the nursery rug. 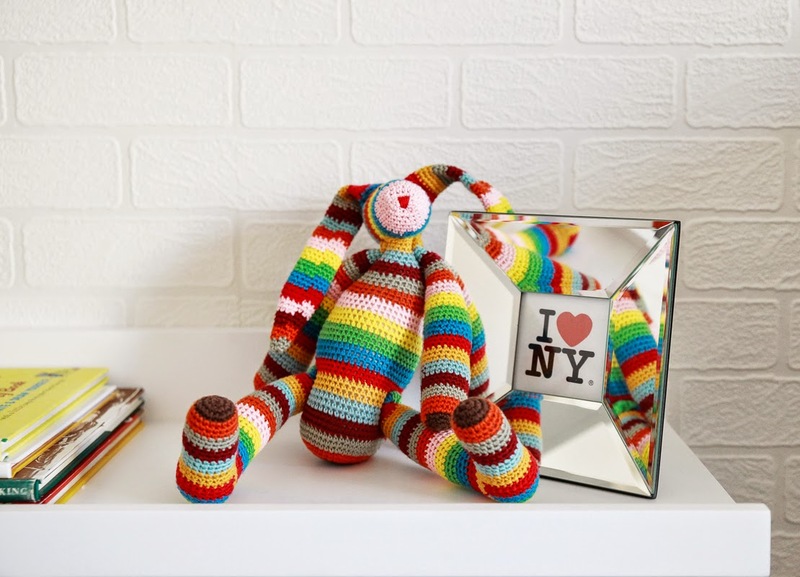 We knew the rug shouldn't be expensive because of possible accidents and chose a West Elm rug that could be replaced inexpensively. We also threw in a Frenchie pillow so he wouldn't feel left out the design process!